(Nanowerk News) In cancer patients, there can be tremendous variation in the types of cancer cells from one patient to another, even within the same disease. Identification of the particular cell types present can be very useful when choosing the treatment that would be most effective, but the methods of doing this are time-consuming and often hampered by human error and the limits of human sight. 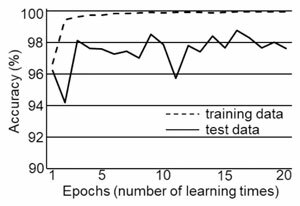 The system is based on a convolutional neural network, a form of artificial intelligence modeled on the human visual system. 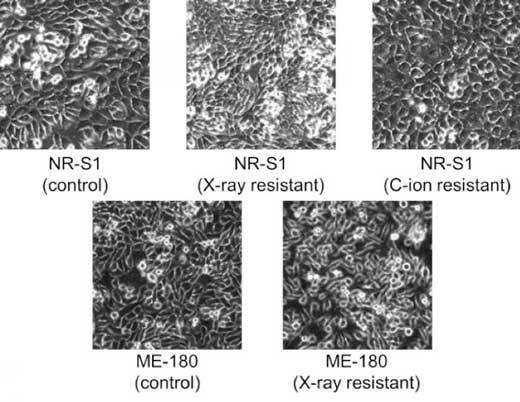 In this study, reported in the journal Cancer Research ("A Convolutional Neural Network Uses Microscopic Images to Differentiate between Mouse and Human Cell Lines and Their Radioresistant Clones"), this system was applied to distinguish cancer cells from mice and humans, as well as equivalent cells that had also been selected for resistance to radiation.